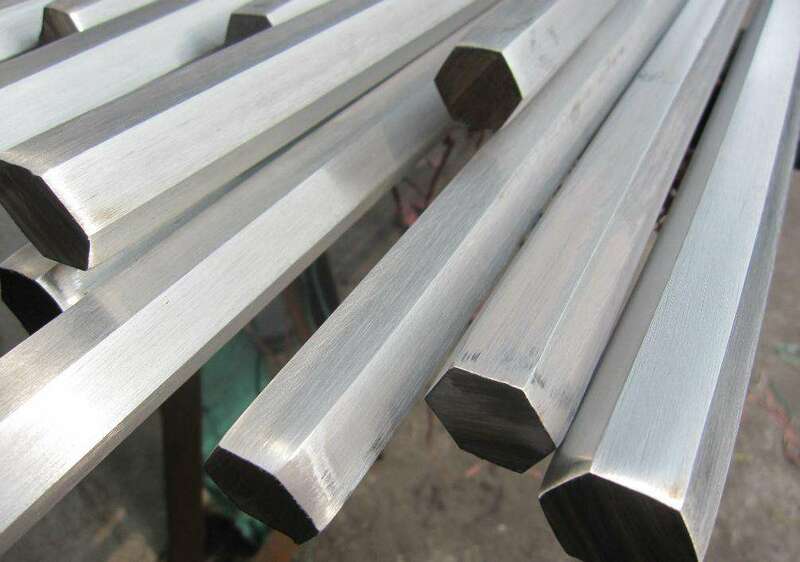 7055 T6 Aluminium extrusion hexagon bar belongs to 7000 alloy , has currently the highest strength, can replace carbon steel, widely used in military, aerospace. Due to the oxidation of the surface having a breakthrough in recent years, it has been used by civilian. Mechanical properties are the highest in aluminum, corrosion resistance is relatively poor, can be improved through the process. Mold manufacturing Aircraft structural parts with plate Free Forging and Die Forging car parts Sports Equipment. Looking for ideal Aluminium Hexagon Bar 7055 for Truck Manufacturer & supplier ? We have a wide selection at great prices to help you get creative. All the 7055 T6 Aluminium Hexagon Bar are quality guaranteed. We are China Origin Factory of Hexagon Bar Alu 7055 T6. If you have any question, please feel free to contact us.